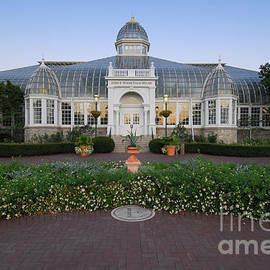 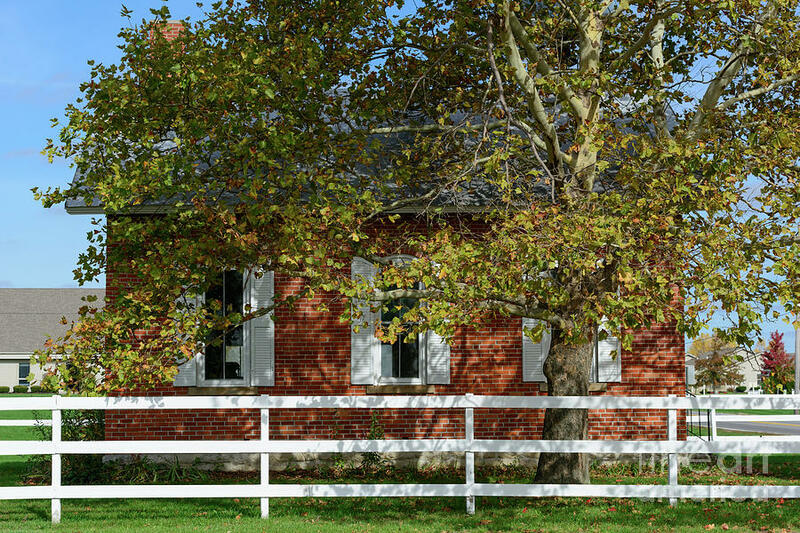 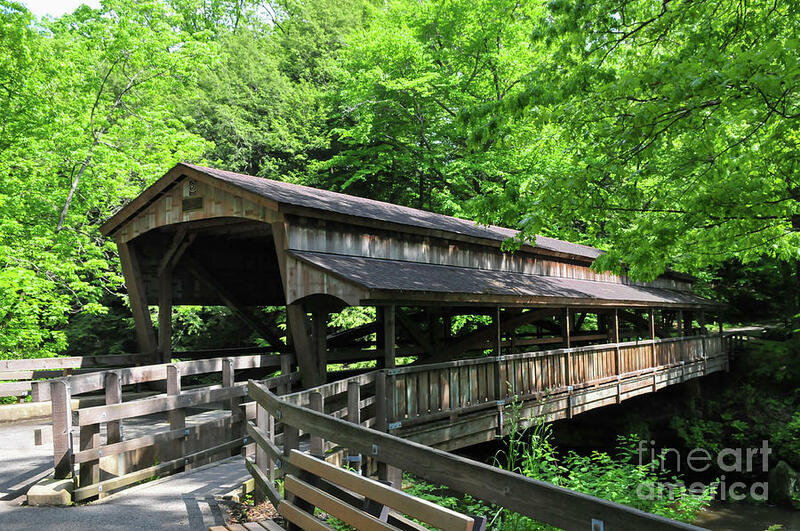 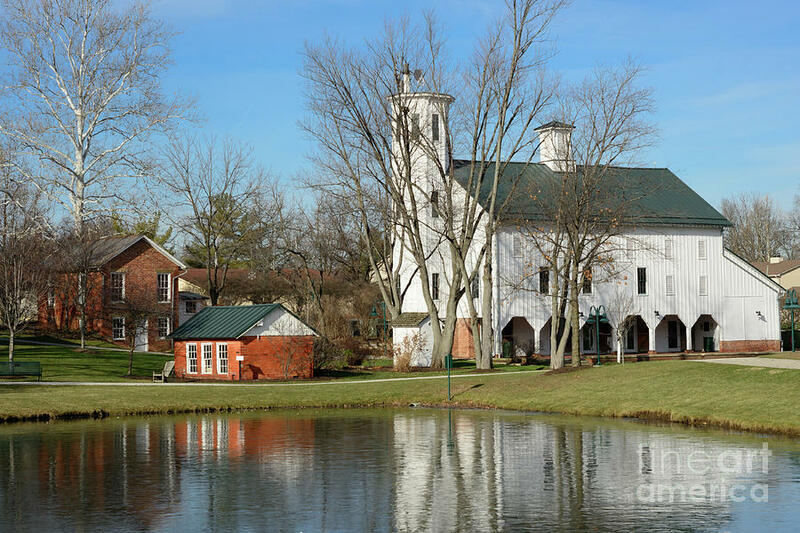 Ohio Stock Photography is a stock photo agency showcasing Ohio attractions and events. 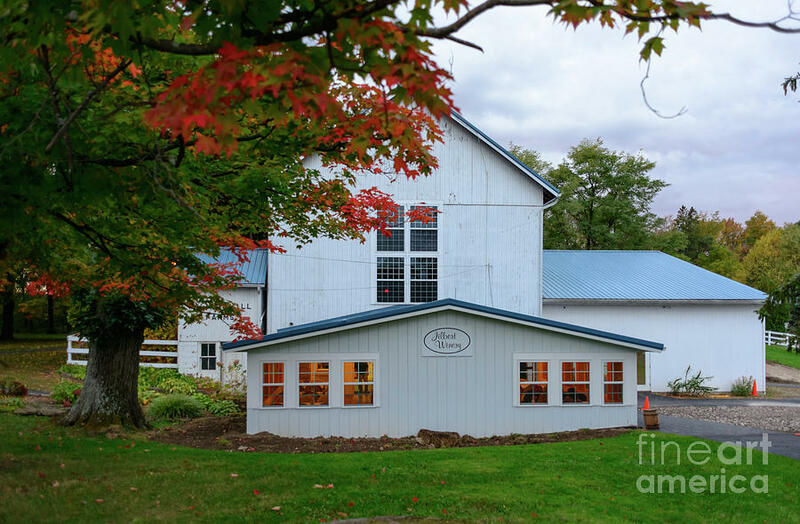 to see our extensive library of images available as fine art prints or to download high resolution images to use in your publications, advertising, brochures, books, calendars, or on your web site. 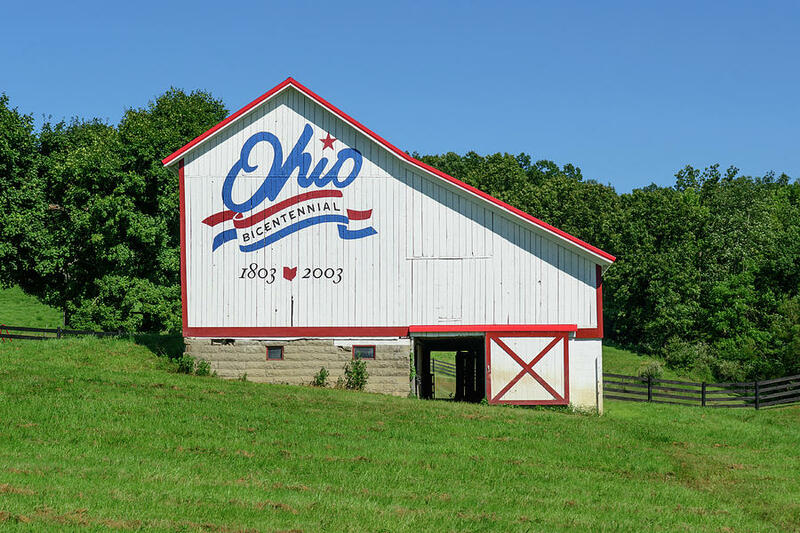 "There are so many things to see and do in Ohio. 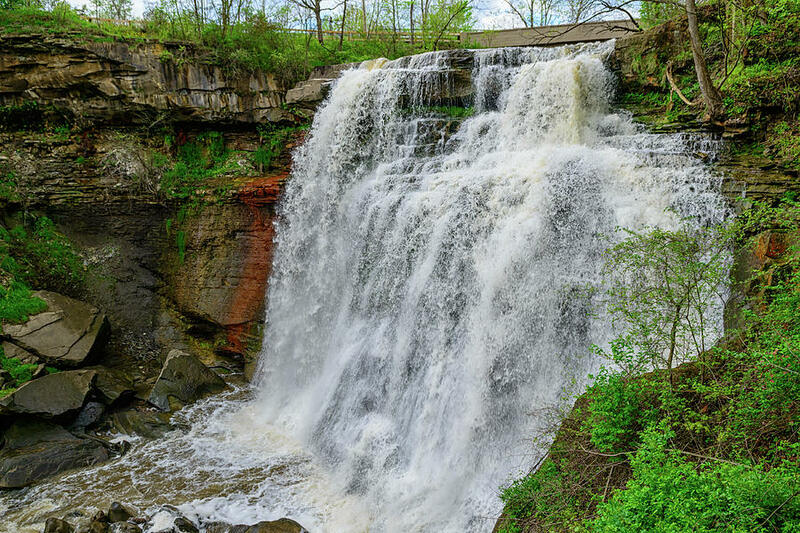 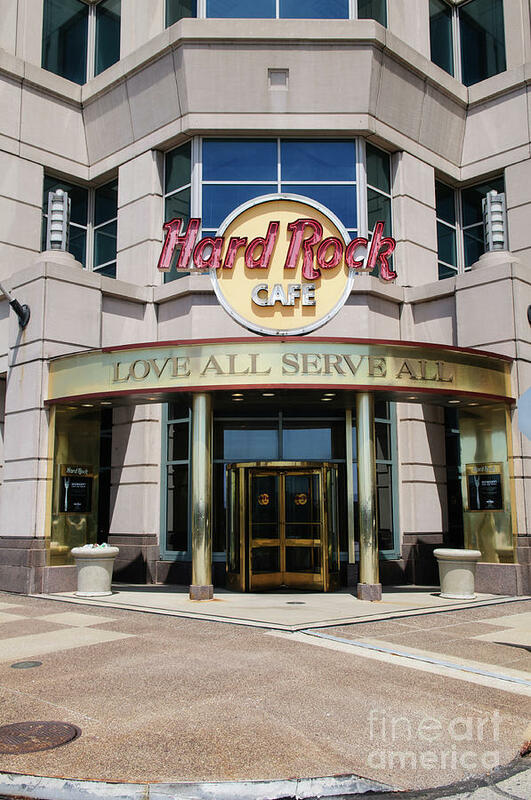 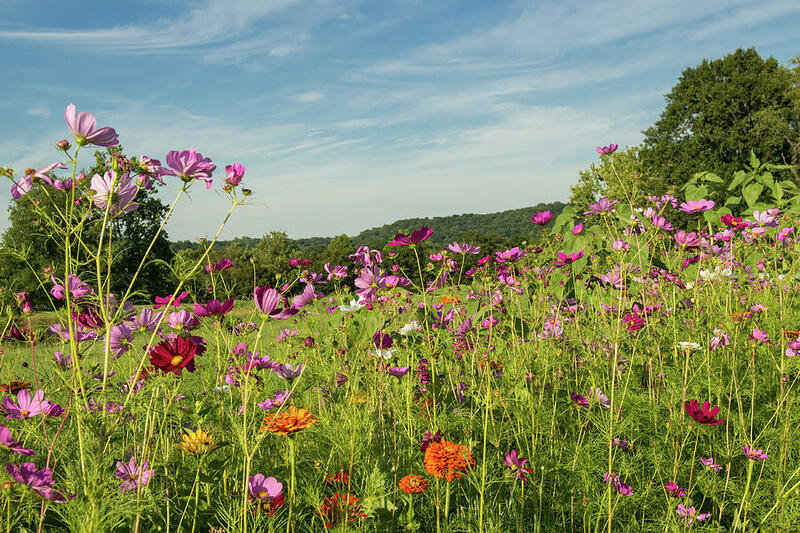 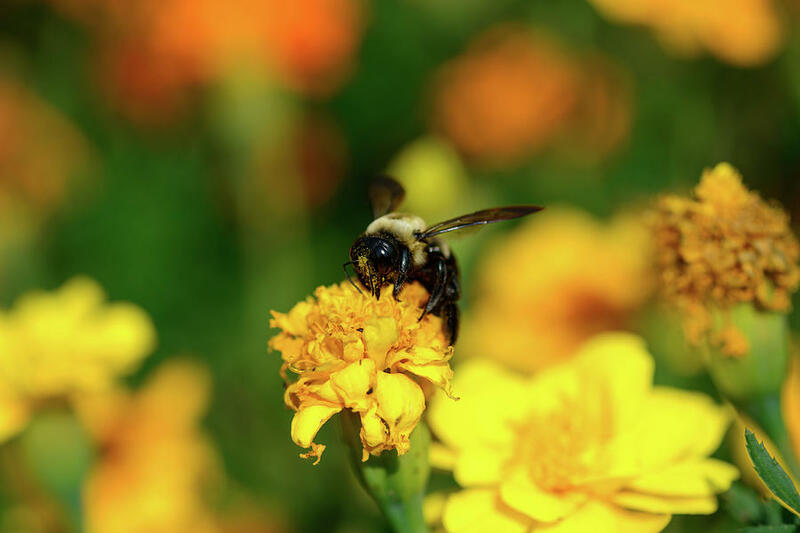 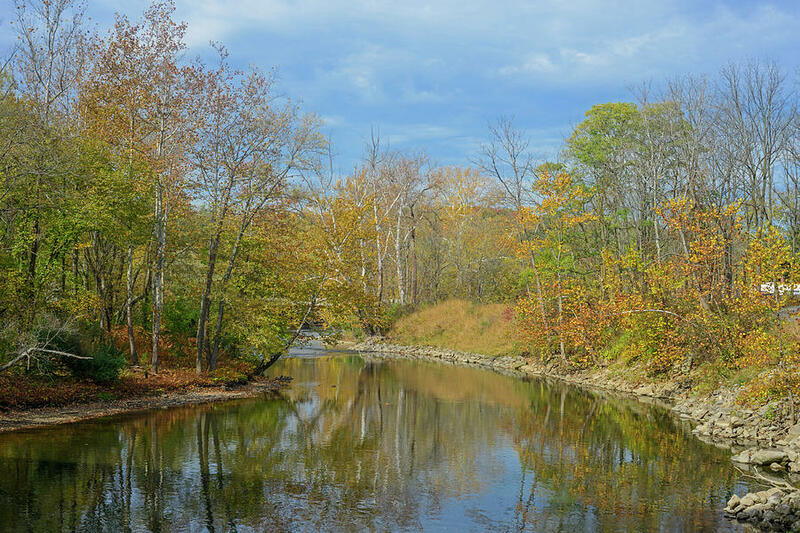 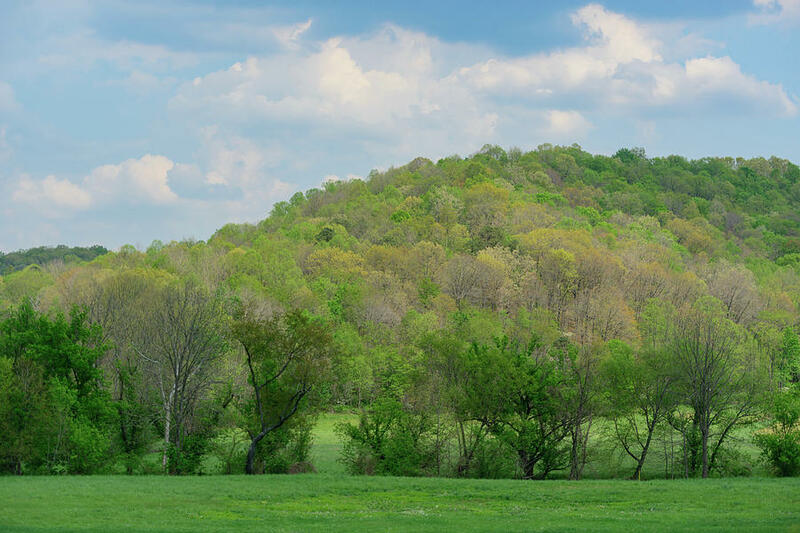 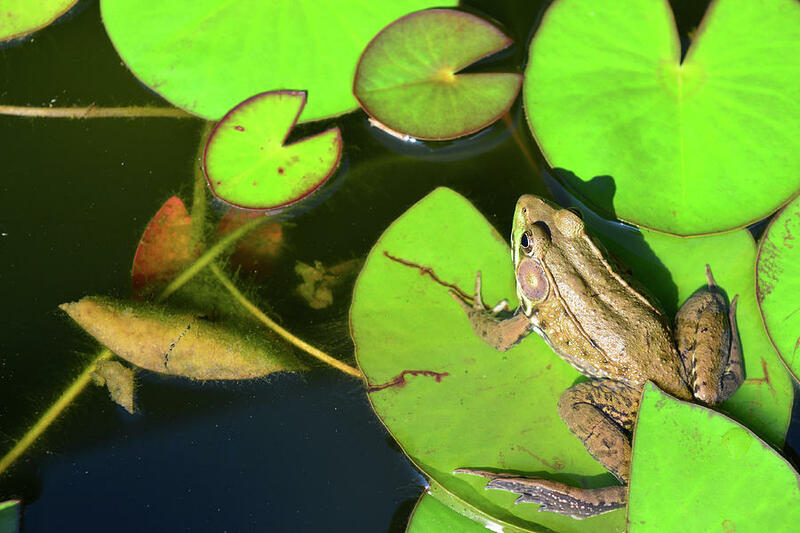 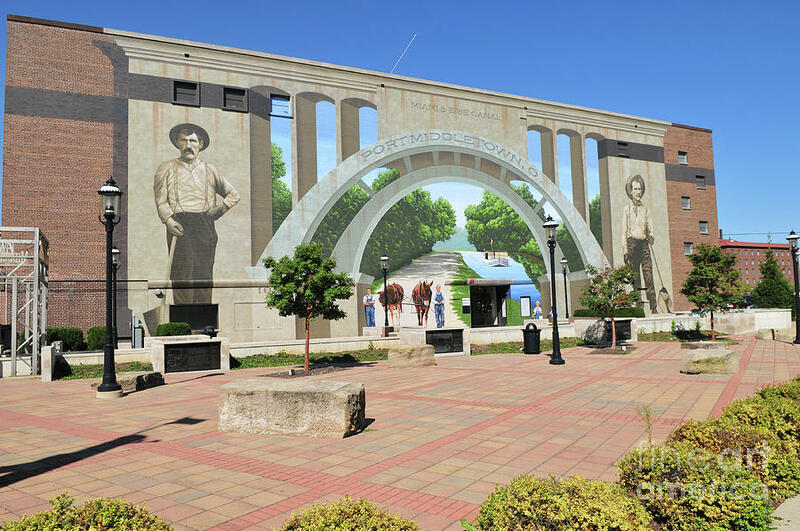 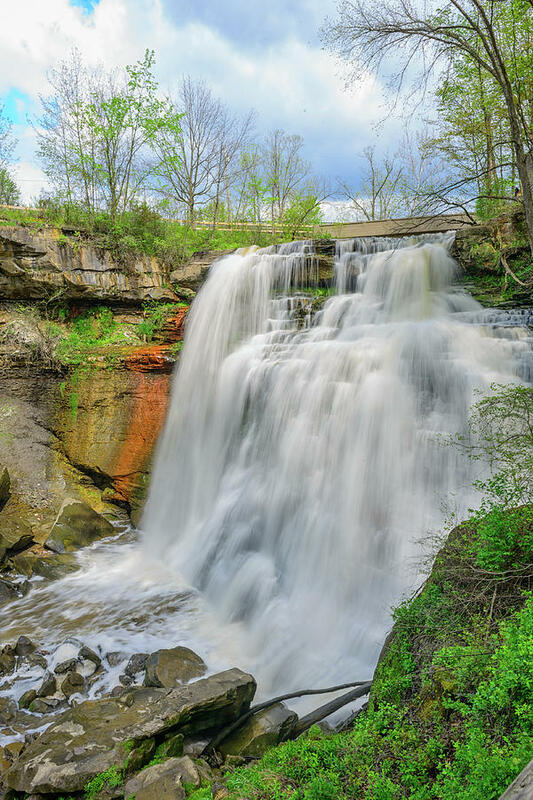 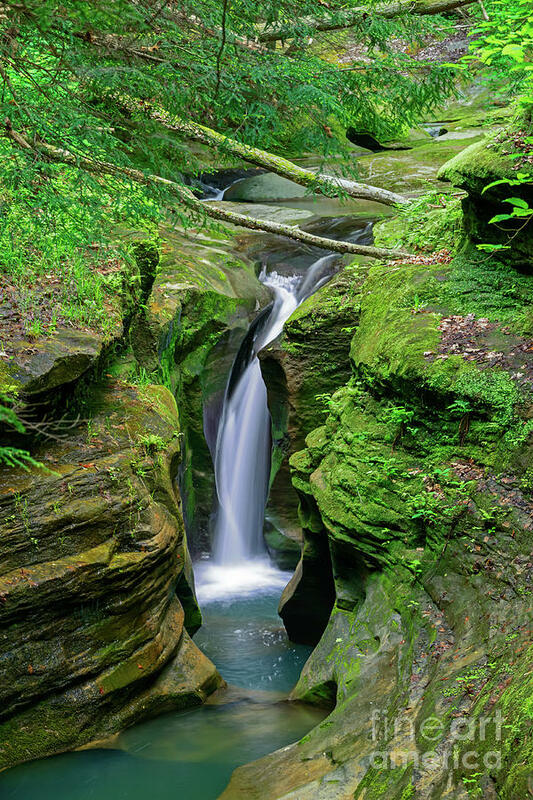 Our photographs capture the fun and adventure, along with the diverse natural beauty of Ohio - scenic landscapes, picturesque old barns, waterfalls and lakes, nature scenes, and the man-made beauty of art, architecture, and cityscapes." 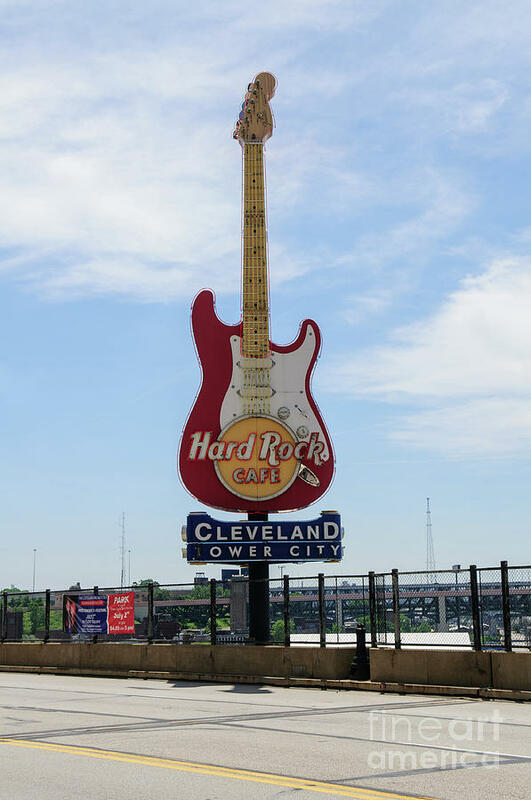 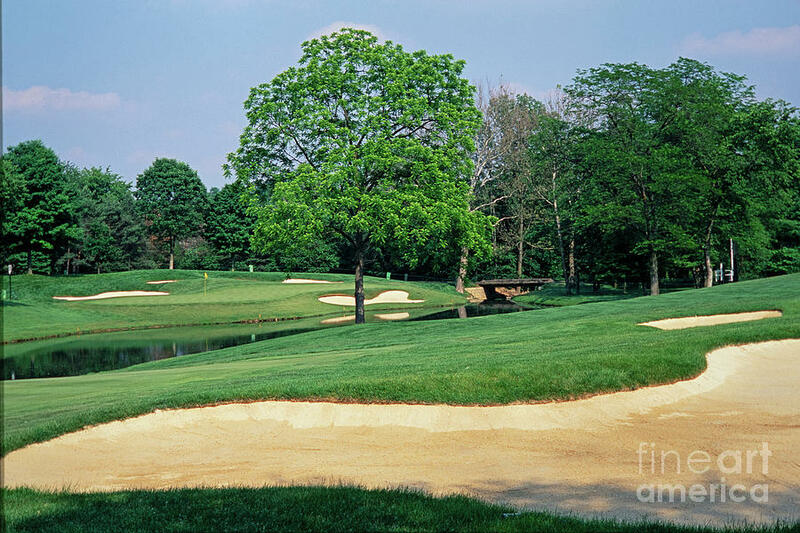 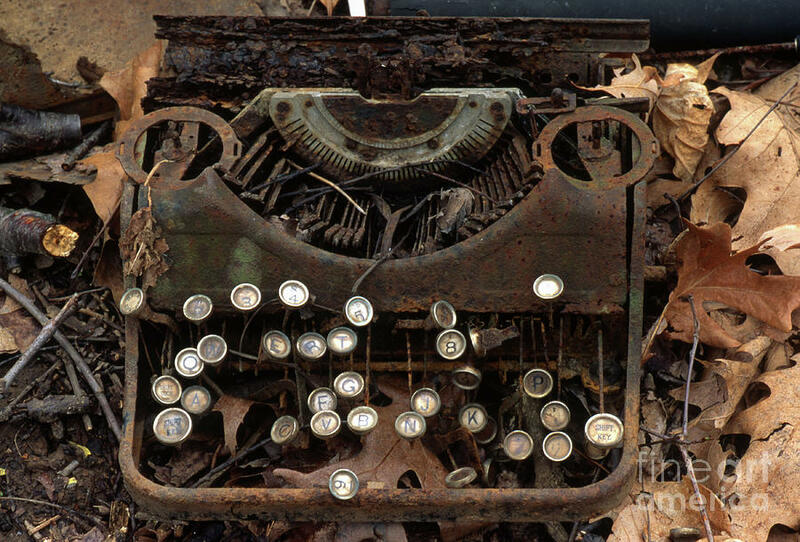 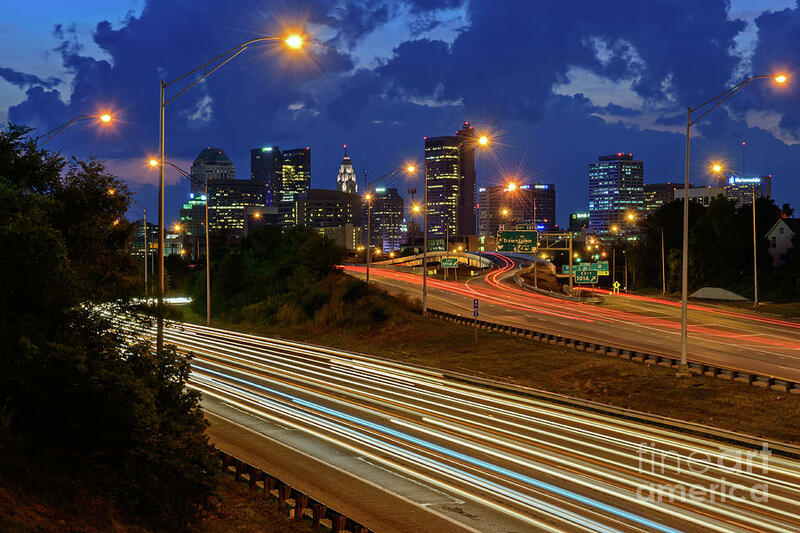 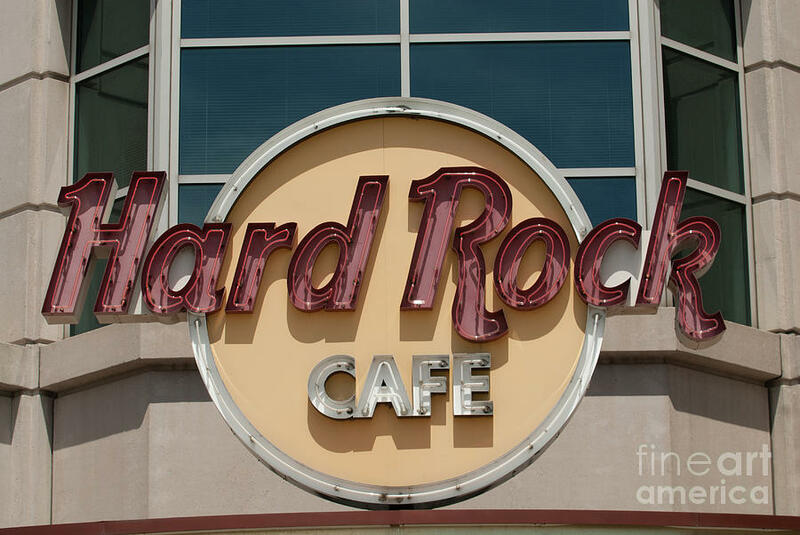 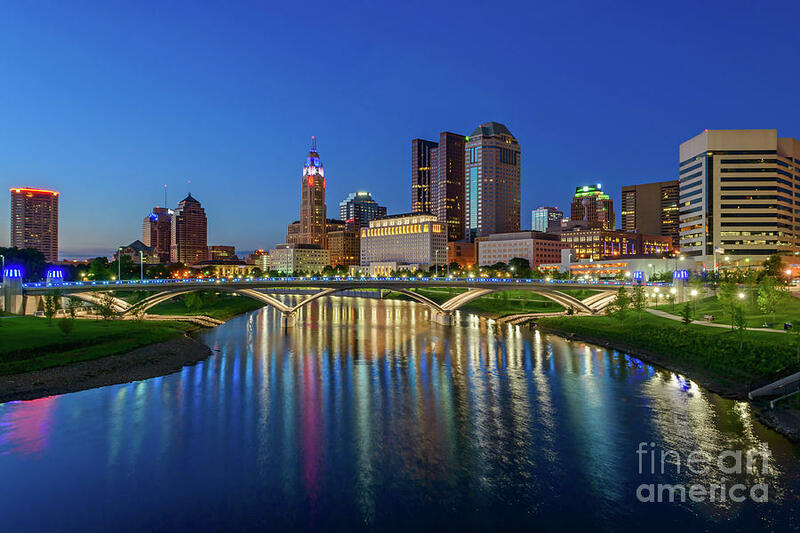 Ohio Stock Photography clients include magazine, book and calendar publishers, advertising agencies, public relations, marketing and design firms, the tourism industry and collectors of fine art prints. 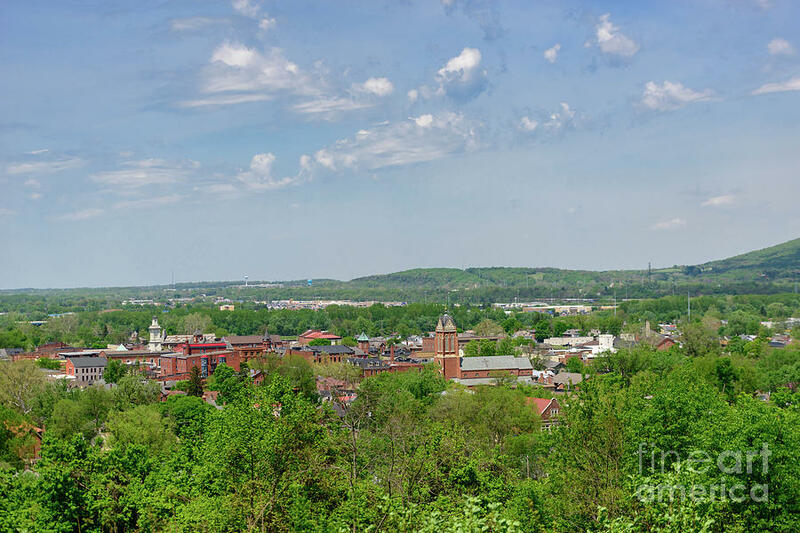 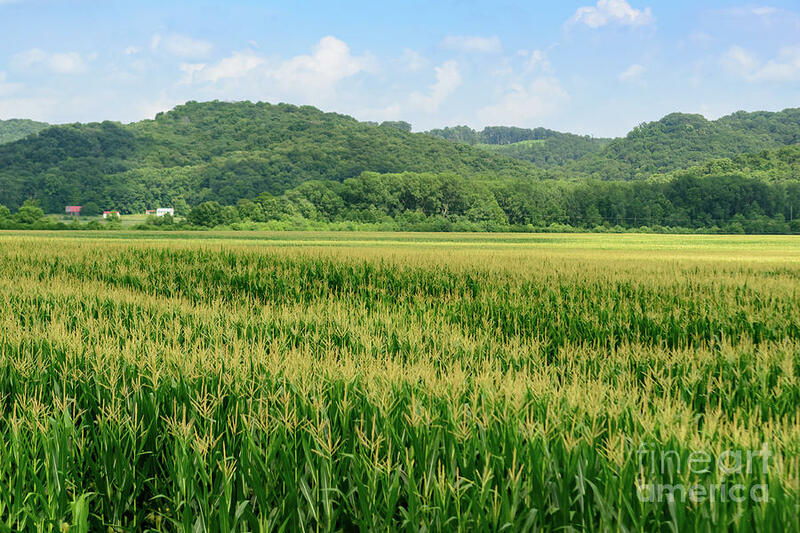 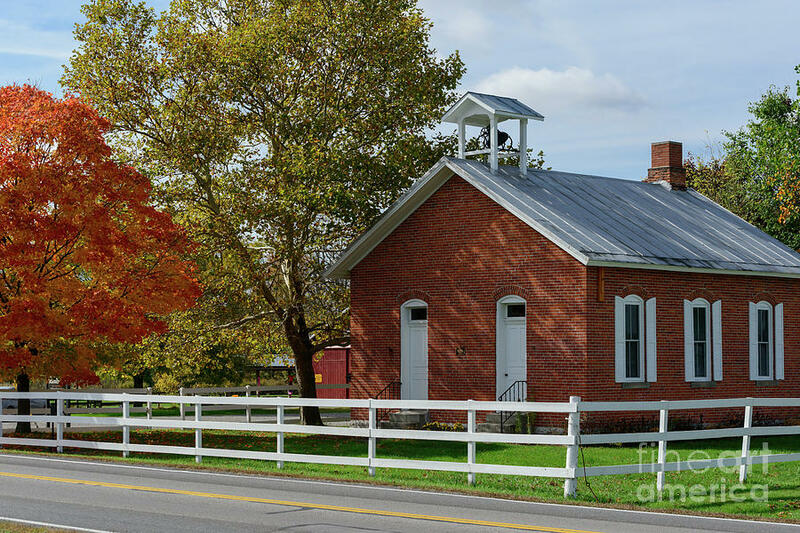 Our stock image library includes pictures of Ohio festivals, events, attractions, museums, historical sites, parks, scenics, rural areas, city scenes and skylines. 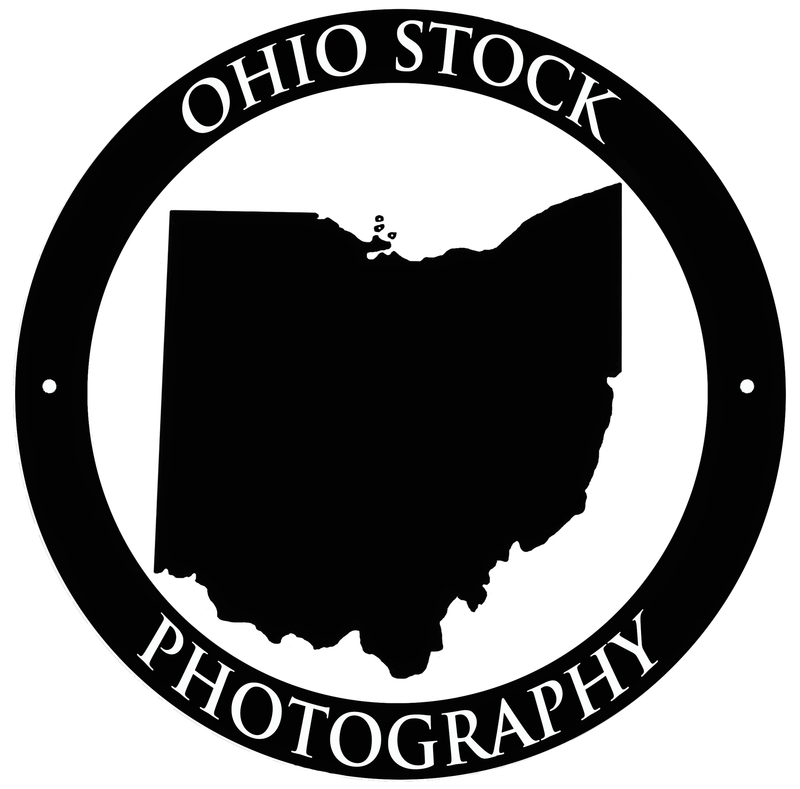 Please Note: All prints purchased from us will include a small copyright line in the name of Ohio Stock Photography, or OSP Images, as shown on the images below.